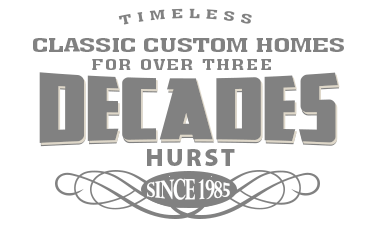 Hurst Home Company – Home… More than a word it's a feeling. with timeless appeal Since 1985. More than a style, a way of life, with a new vision, Philip Hurst creates in each uniquely designed home…. an atmosphere. A place you feel at home. 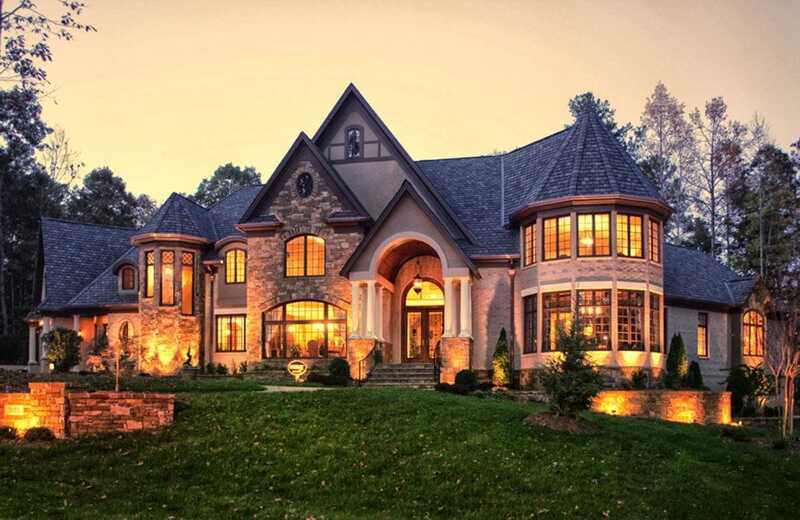 Philip Hurst designs and builds timeless, classic, custom homes. An ongoing search for premier design concepts and attention to detail has resulted in quality-crafted homes that often exceed the expectations of the buyers. By keeping our eyes on state of the art features, our hands on selected building materials, and our minds focused on the buyer’s unique desires, we create a custom home with timeless appeal. Hurst Home Company has a business philosophy that is sure to comfort the buyer. From planning to the construction stage, translating the needs of the client into workable designs becomes the priority. Quality, combined with grace and style, invariably sets an exceptional benchmark, and ensures a smooth construction process. Home… more than a word, it's a feeling! Hurst Home Company Designs & Builds Spectacular Custom Home's from the $800s to over $3 Million + ranging from 3,500 sq. ft. to over 12,000 sq. ft. in Wake, Chatham, Durham Counties and throughout: Apex, Cary, Raleigh and Pittsboro, North Carolina. © Copyright 2017 - Hurst Home Company | Site By: Blevins Creative Group, Inc.